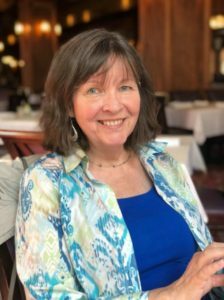 Although locals refer to the Santa Cruz Mountains as “the hill”, the coastal ranges have seemingly countless hills, peaks, valleys, and gluches winding between the Santa Clara Valley and the beach. 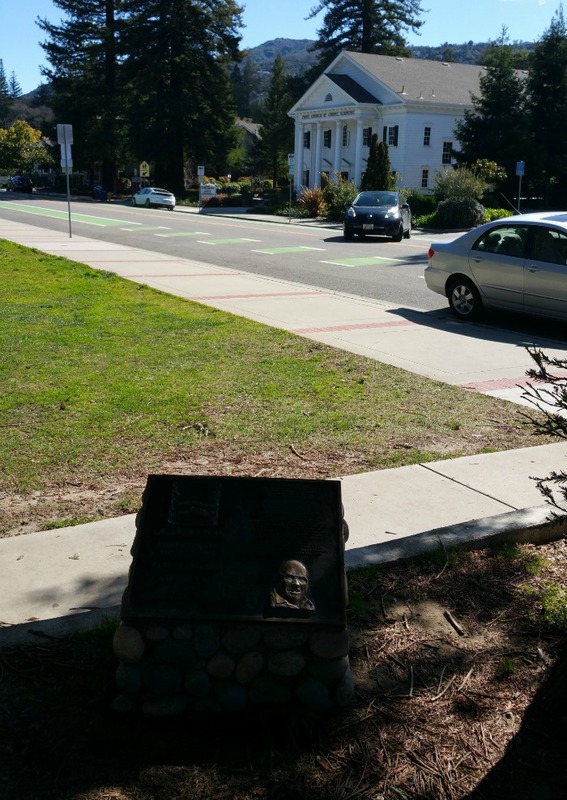 Several of the hills and peaks have names (if they all do, I’m not aware of it), one of them being Collord’s Peak, which you can read about at the corner of East Main Street and High School Court. In the image below, there’s a very tall peak, El Sombroso, with a nearer and lower peak in the foreground – that one is Collord’s peak. 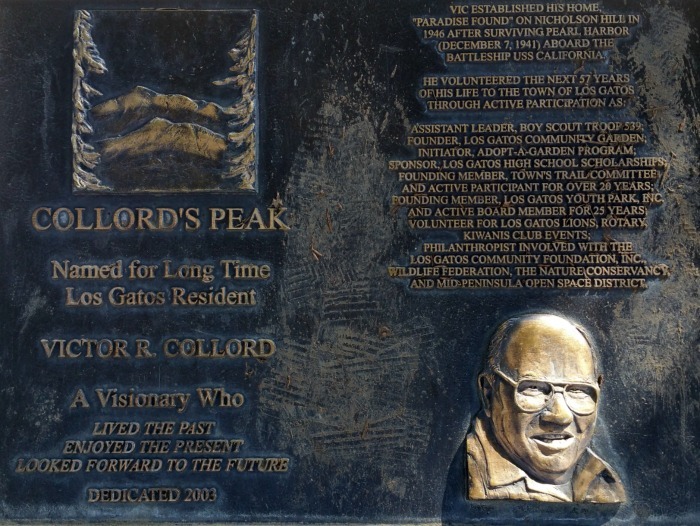 Plaque at the edge of Los Gatos High School which honors Victor R. Collord and names a peak in the Los Gatos Mountains after him. It was not possible for me to show both the hills in the distance and the plaque equally well lit, so here’s a closeup of the plaque honoring Victor R. Collord. 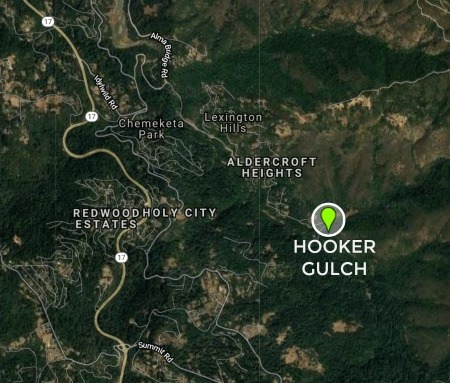 And many other “gulch” names: Moody Gulch, Austrian Gulch, Jacques Gulch, etc.